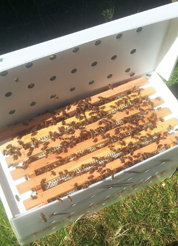 We are often asked if our honey is raw or pasteurised. The answer is that we do not heat treat our honey or tamper with it in anyway. Our honey is cold extracted, course strained so all the goodness of the honey is preserved. 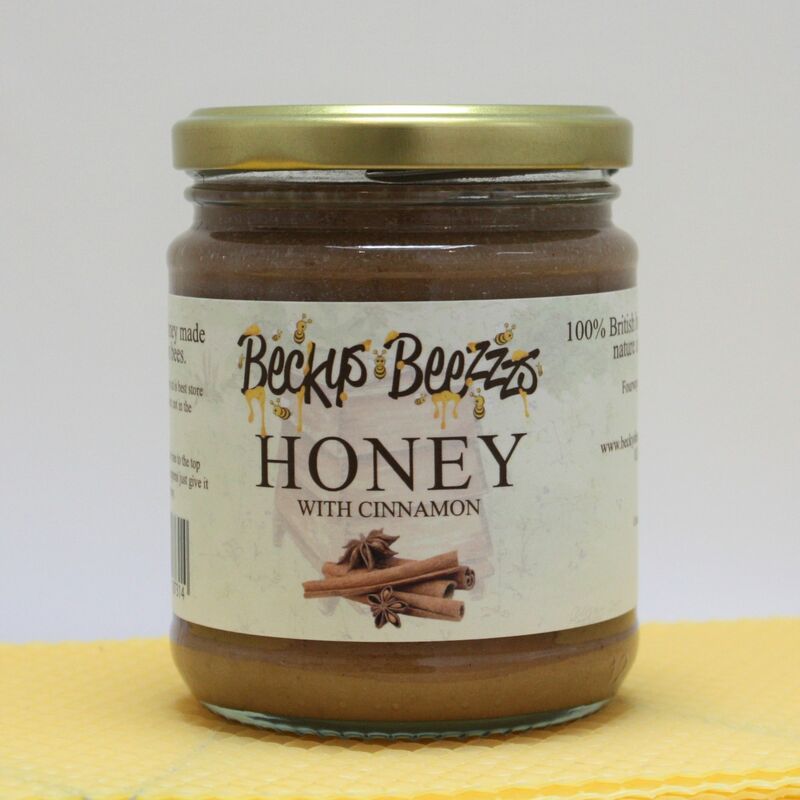 This cinnamon honey is a slight exception to that rule as we do add the cinnamon. 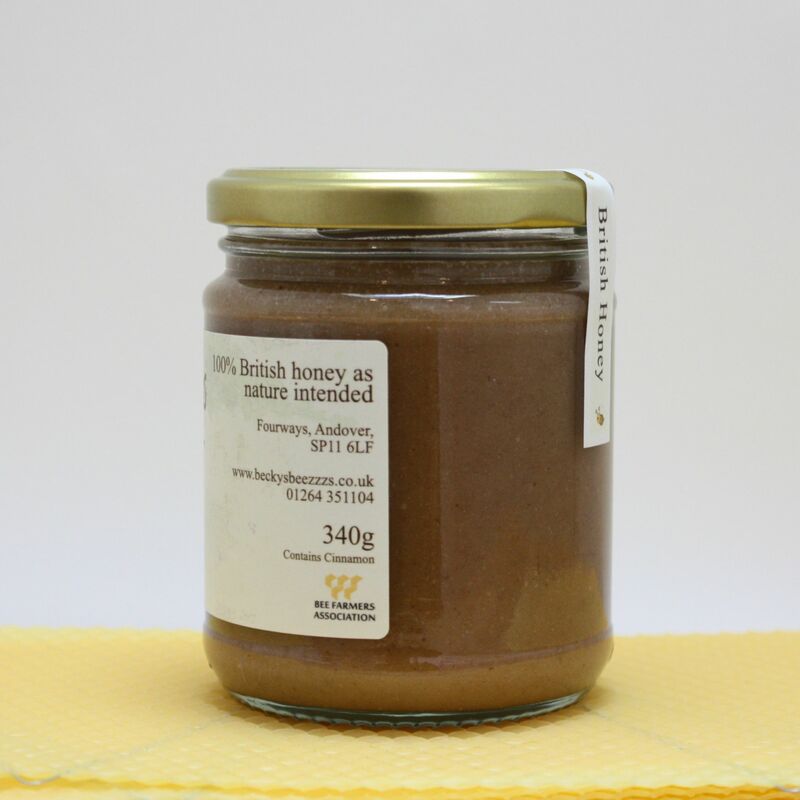 Cinnamon infused honey is as delicious as it sounds, try it in porridge, on hot toast or add to hot drinks. The cinnamon may rise to the top of the honey, simply stir before use. The honey may also set over time, this does not impair the product but shows that the honey is natural and not heat treated as all natural honey will set in time depending on the nectar source. You can gently warm it and it will return to a runny state again without damaging it in anyway. Honey is best kept in cupboard at normal room temperature, never store in the fridge.